Please join us for a fun filled evening to celebrate Rachael's accomplishment as Miss Rodeo Iowa 2019. Doors will open at 5 p.m. followed by dinner at 6 p.m., a special event, and live and silent auctions. 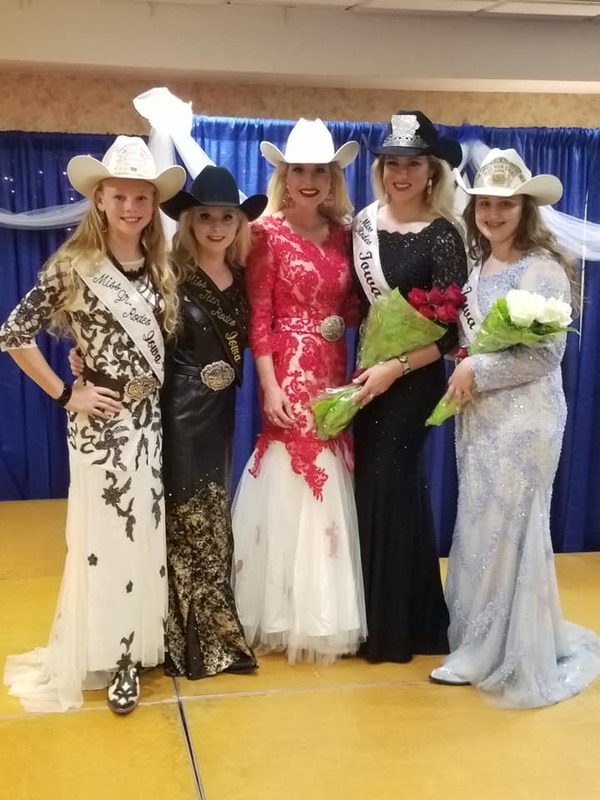 All funds raised throughout the night will benefit Rachael as she travels across the country throughout the next year promoting Iowa, agriculture and professional rodeo. We can't wait to see you there! To RSVP before February 9th, please contact Rachael. Can’t make it to the event but still want to help? Consider a donation. please contact Rachael or Jordanne Fry, Miss Rodeo Iowa National Director.